The Outpatient Therapy Program provides weekly sessions with our psychiatrists, individual therapists, and family therapists and nutritional counseling with our dietician. Our goal is to work collaboratively with patients to coordinate their clinical care and best meet clinical needs. Our staff also engage in collaborative teams with outpatient providers in the Triangle and Triad communities. 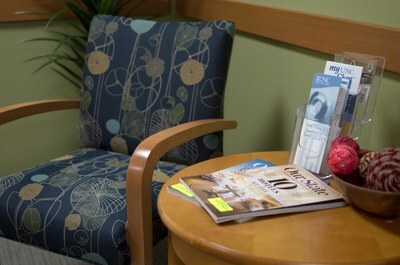 Space in our outpatient therapy program at UNC Hospital is currently very limited. But UNC does have other outpatient resources like UNC Mental Health Specialists. For more information about UNC Mental Health Specialists, a community-based outpatient private practice providing a high-quality care by a group of faculty members who are specialists in specific areas of mental health please click here.